Costing Approaches In costing for the direct and indirect expenses.. In costing for the direct and indirect expenses we need to assign the overall indirect costs to a specific job, so that the management can have a close estimate of the costs spent on various jobs throughout the year. The major purpose for this allocation of costs to specific jobs focuses pricing of jobs, monitoring and managing costs, evaluating the profitability of an operation and making estimates about future jobs feasibility. There are two main approaches followed by the industries’ management in preparation of their internal reports, that is, normal costing and actual costing. Now Normal costing helps management by allocating the direct costs to a cost object by multiplying the available actual data of direct cost per unit with the actual input quantities. While in the case of indirect costs the normal costing approach uses the budgeted indirect rates and actual input quantity figures to calculate an estimate of total costs of the whole job which gives a very reliable estimate about the actual costs incurred. 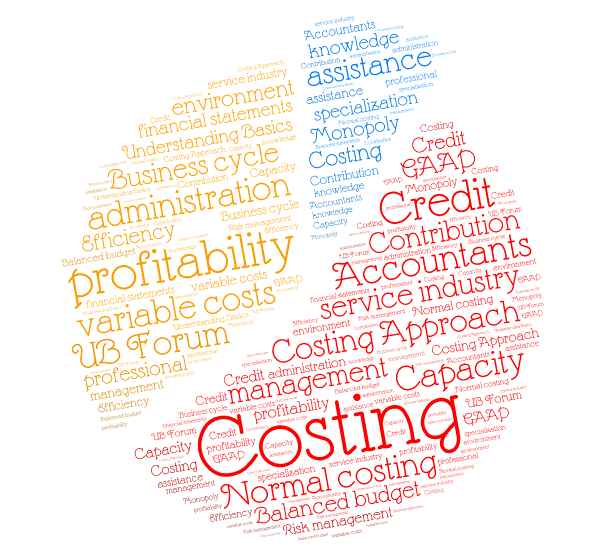 Normal costing approach is generally followed by the management of manufacturing, merchandising or service industry. 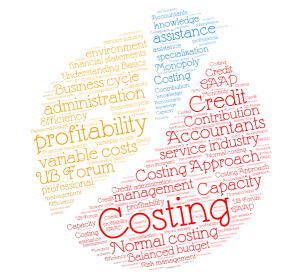 In actual costing approach the main purpose of the management is the same of getting the reliable estimated costs of the cost object but actual costing estimates cannot be availed throughout the year like normal costing, as actual indirect cost rates are to be determined annually at the end of the year. The major difference between the normal and actual costing approach revolves around the calculation of indirect costs, because in actual costing the indirect costs are obtained by multiplying the actual indirect rates with actual input quantity.